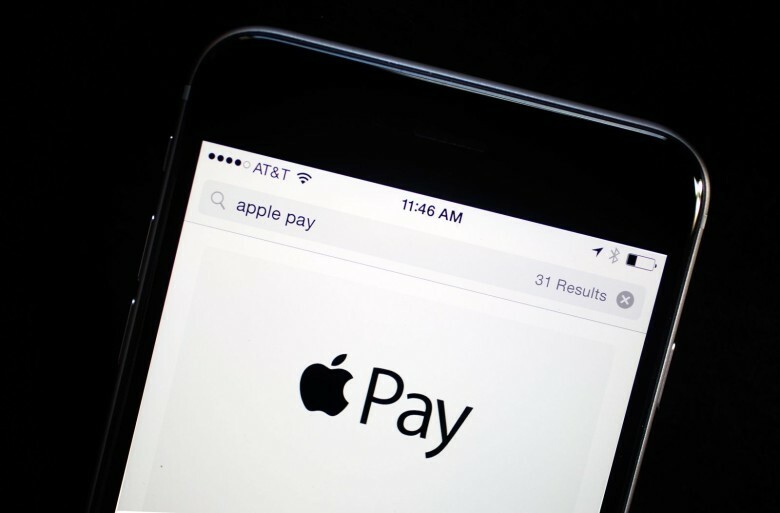 Banks are making it difficult for Apple Pay down under. Apple has hit out at Australian banks for attempting to “delay or even block” the expansion of Apple Pay. In a submission to the Australian Competition & Consumer Commission, Apple said that the banks are hurting consumers and small card issuers. Apple has been trying to expand Apple Pay in Australia for some time, but many of the country’s biggest banks don’t want to make a deal. Instead, they want Apple to open up the iPhone’s near-field communication (NFC) technology to support their own apps. Apple has refused to do this — it says it would “undermine the security and simplicity” — so the Commonwealth Bank of Australia, National Australia Bank, Westpac Banking, and Bendigo & Adelaide Bank have teamed up and threatened to boycott its mobile payments service. The banks have also requested permission to negotiate a deal with Apple collectively, but the ACCC refused to allow that back back in December. Apple claims that the banks want to avoid the fees associated with Apple Pay, or discourage consumers from using the service by charging for it. They are asking to be “allowed to continue to free-ride on the significant investments’’ Apple has made, according to the filing. The banks have argued this is “incorrect and unsupported,” according to Bloomberg. “The application has never been about preventing Apple Pay from coming to Australia or reducing competition between wallets,” they said in a statement. The banks will lodge a formal response to the ACCC’s ruling later this week.